When searching for a Lahaina plumber, stabbing randomly at the phone book listings is not the best way to go about it. The chances of finding a good plumber in this way are so low it is not even worth your time. It is more likely that you will go through many bad ones first before you find anyone who is even up for the job. There are, of course, several qualified Lahaina plumbers in the phone listings but it is like finding a needle in a haystack - except that, in this case, you are likely up to your knees in a water emergency. There are many amateur plumbers out there, and it is up to you to weed them out from the professionals who can really do the job. Getting referrals from your friends or people you work with is one of the best ways to find a good plumber. Of course, being a good plumber is not always enough if it takes hours to get the work done. You need to find someone who can do good work, fast. 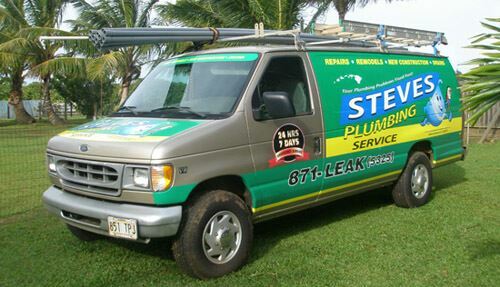 So if you are looking for a professional plumber in Lahaina, then please call us at 808-871-5325 or complete our online request form.